From the hit anime One Piece comes this FiguartsZero statue of Brook. 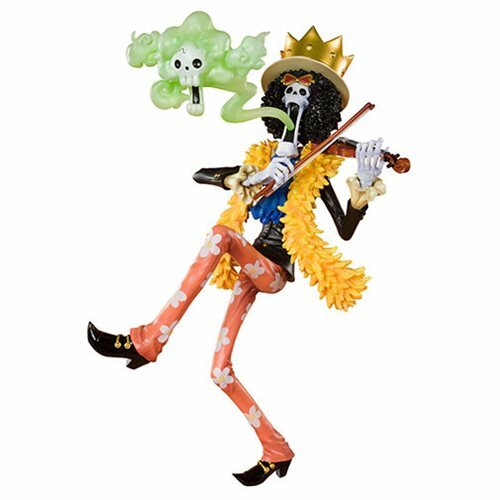 The One Piece Humming Brook FiguartsZero Statue features Brook in a typically humorous pose, captured in three dimensions like you've never seen before! Measures about 7 9/10-inches tall.